Vulindlela Sithole, also known as The Duke of Midlands. He always loved radio, Vulie and his brother would stay up late listening to Ezra chisa Sibanda shows. 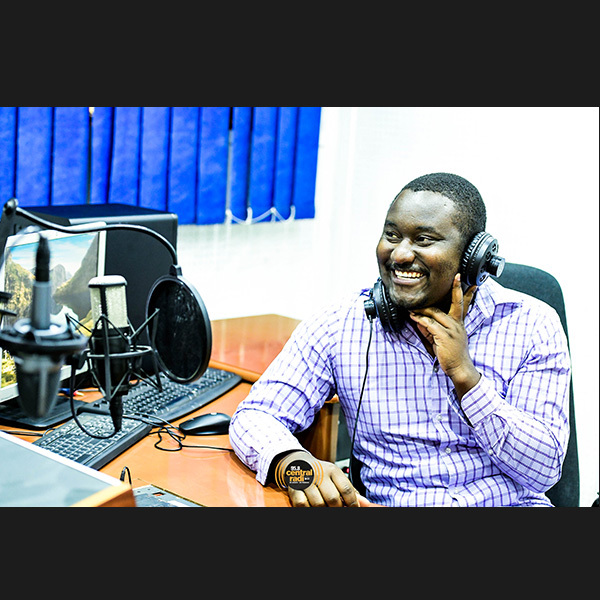 He would record himself on cassette pretending to be one of the presenters on the then Radio 3, now Power fm or Radio 2 now Radio Zimbabwe. He intends to be a brand activator and a brand that is going to be consistent and marketable. Qualified in Marketing and Sales his other passion. He is a MC/Facilitator when not on radio. Loves music (a lot), enjoys being around fun loving people and outgoing, watching, documentaries, political dramas, and cricket. The Duke will be on THE LINK 95.8 weekdays 12-3pm.